Find out what youth week is all about and view events in your area. Are you a municipality or organization? 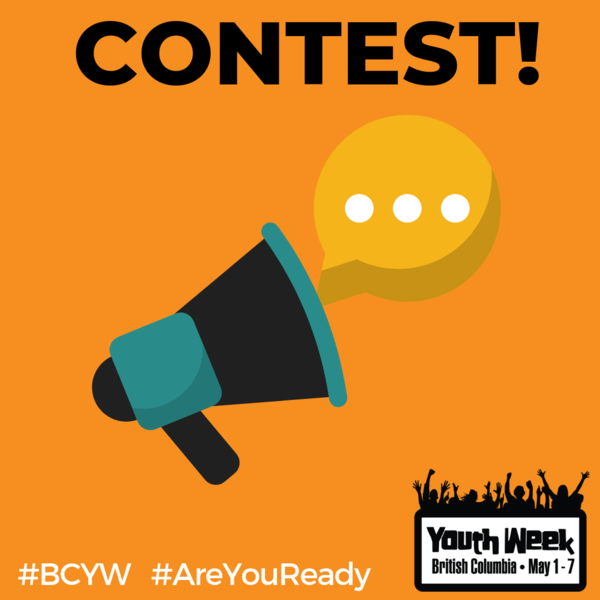 Become a BC youth week member! Support youth in your community. Become a youth week sponsor. 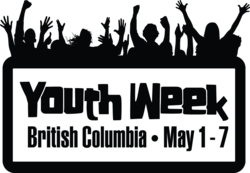 BC Youth Week is a provincial celebration of youth held annually during the first week of May. It is a week of fun filled interaction and a celebration intended to build a strong connection between youth and their communities. This event is intended to profile the issues, accomplishments, and diversity of youth across the province. Hover over the region to view specific cities and districts participating in youth week. Click on the location to view the events in that area. Don't see your location? Find out how you could help get youth week started in your area. No locations available at this time. Click to find out more. Our 2019 Media Kit is now available! Download the media kit to learn about the variety of events happening across British Columbia for BC Youth Week. 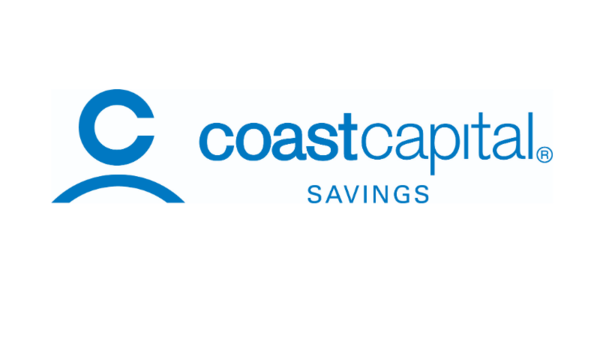 BC Youth Week is pleased to welcome our new Gold Sponsor, Coast Capital Savings! 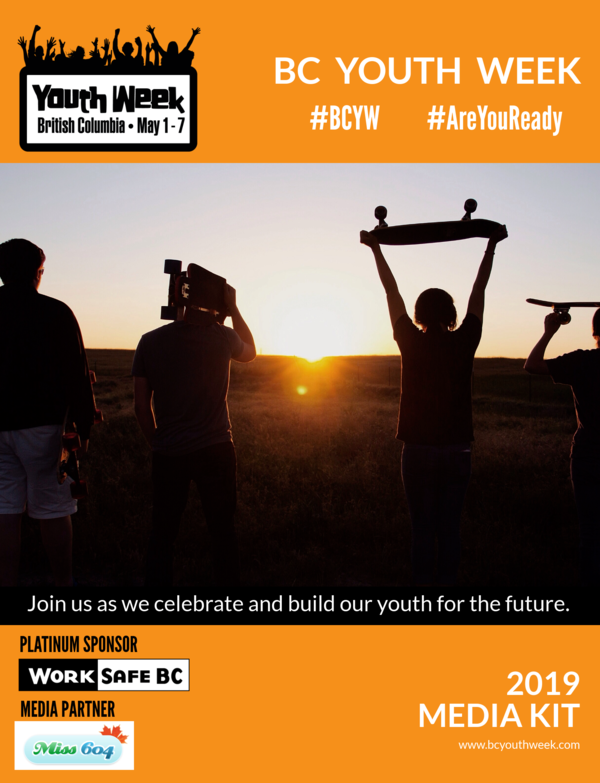 One of our projects for 2019 involved re-designing our BC Youth Week website. We wanted to make it easier for you to search for events in your region and community! 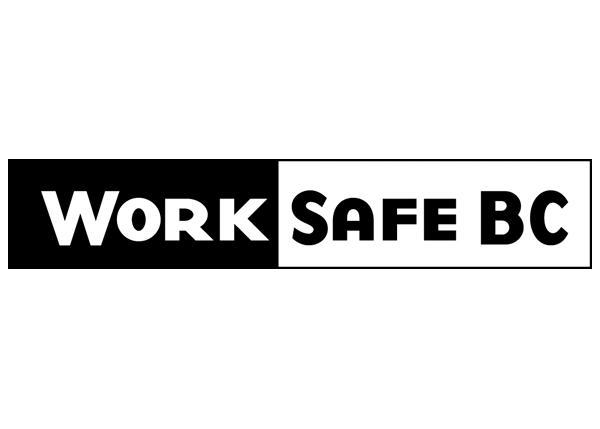 WorkSafeBC, a Platinum sponsor of B.C. Youth Week, is happy to assist municipalities and non-profit organizations by providing up to $200 in funding for B.C. Youth Week events. To be eligible for consideration, your event must have a significant link to workplace health and safety.